A group of pro-abortion politicians is calling for a swift vote on multiple pieces of controversial health legislation which would erode almost all legal protections against the termination of unborn babies. New York Gov. 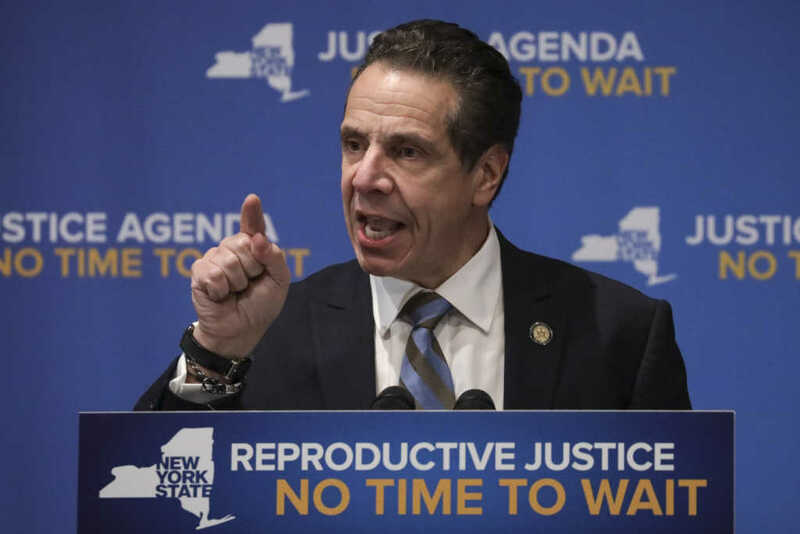 Andrew Cuomo has said he will refuse to sign the state’s latest budget unless provisions are made to ensure abortion up to birth can be obtained by residents. In addition, he believes that terminations should be permitted for any reason. Cuomo, speaking alongside Hillary Clinton at Barnard College in Manhattan a couple weeks back, vowed that he would not pledge his support for the 2019-2020 state budget legislation unless the Reproductive Health Act and the Comprehensive Contraception Coverage Act are both approved by the state legislature. Now, pro-abortion campaigners and politicians are calling for the crucial vote to be held January 22. This is a major concern for pro-life advocates, with the New York State Right to Life group urging people to come to the Capitol as soon as possible. In addition, the legislation would also remove any reference to abortion from the state’s penal code. The state legislature is expected to pass the bill on Tuesday, Jan. 22, coinciding with the 46th anniversary of the landmark Supreme Court decision, Roe v. Wade. Pro-life campaigners are horrified by Cuomo’s promise. “As many of you know, the Governor is pushing again for abortion through birth and even after with so-called ‘Reproductive Health Act.’ Now he has an anti-Life Democrat-led Senate to help him get it through,” New York State Right to Life campaign posted on Facebook. Please join Faithwire in praying for the advancement of laws and policies that defend and protect life at all stages.